Italy. A land full of art treasures. An unrivalled cultural heritage. Temples, churches, castles, sculptures, paintings, frescoes. And then there are the hidden treasures. Walls, for example. 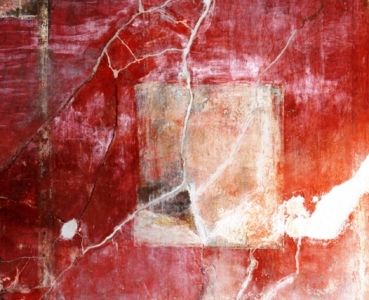 Walls in all their forms, as if made by nature, works of abstract art. Pure beauty. Marked by the passage of time. Coloured by the hand of man. 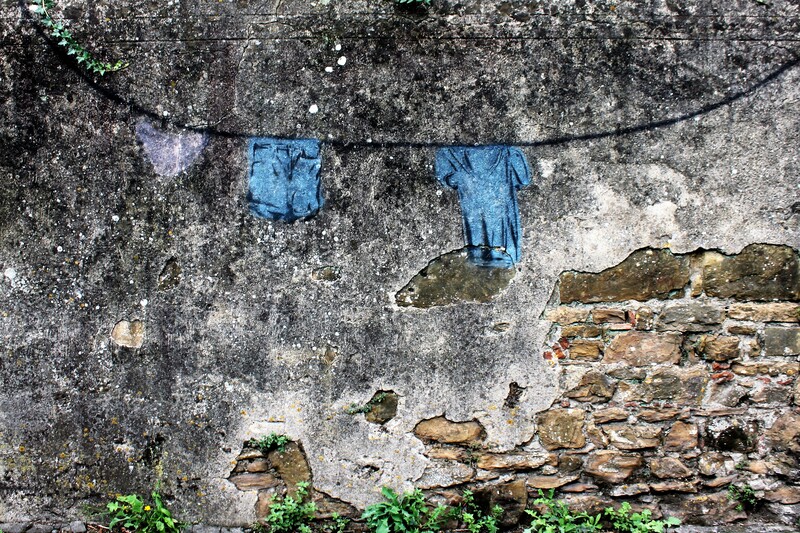 Italian walls often attract graffiti. Sometimes garish, questionable creations, sometimes fascinating, poetic, minor works of art by anonymous or less anonymous ‘writers’, as they are called in Italy. In graffiti and street art they express their love, hatred, rage, despair, outrage, irony, protest… or their own views on art. "Walls Talk" is a confrontation between walls and words. 55 words are supplied by 55 people who have a special bond with the Italian language: writers, poets, translators, journalists, teachers, artists. Words dear to the hearts of these word-givers, words that say something about Italy… or about themselves. Their words are then given shape by 55 calligraphers from 13 countries who, in their age-old yet still innovative art, give a voice to these walls. In this way each wall tells its own story. 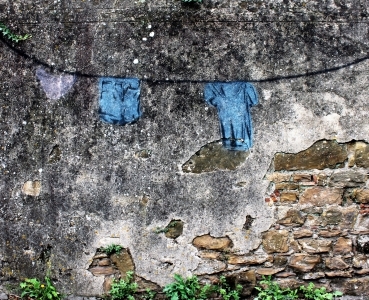 55 walls, from Genoa to Palermo. 55 words, from "addiopizzo" to "viandanza". 55 unique calligraffiti. The book "Walls Talk" has 144 pages. It contains 55 calligraffiti accompanied by 55 texts, plus three introductions. The price for this trilingual work (Dutch-Italian-English) is 25 euro (incl. postage & packing) . In Belgium: you can order the book by transferring 25 euro to BE76 7360 1484 4195 under the name "De muren", stating ‘Walls Talk’ as the reason for payment. In the Netherlands: you can order the book by transferring 25 euro to IBAN code NL60INGB0682594245 (BIC INGBNL2A), under the name A.P.S. Schoonens Kock, stating "Walls Talk" as the reason for payment. For all other countries: ask information. 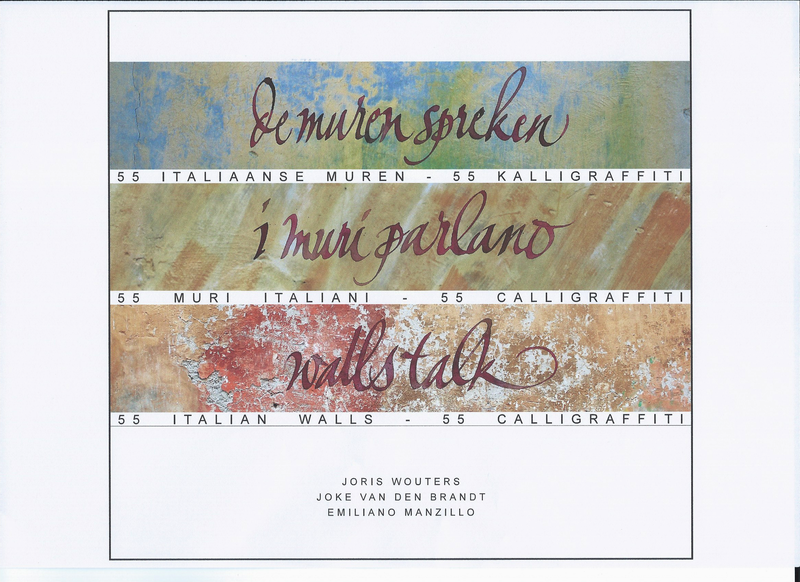 "Walls Talk" is a project by Joris Wouters in cooperation with Kalligrafia, Dante Alighieri Anversa, Joke van den Brandt and Emiliano Manzillo. 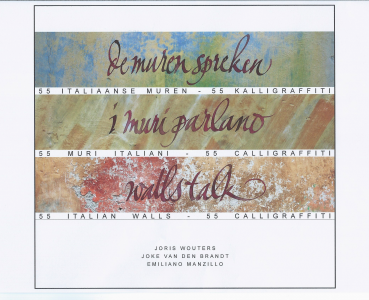 Past exhibitions: "Walls Talk" in Antwerp and Brussels (2015), "I muri parlano" in Rome, Lucca and Alden Biesen (2016), "Doppio sguardo sull'Italia" and "3x10 Italiaanse muren" in Antwerp (2017), "De muren spreken" in Amersfoort (2018).